St Kilda Today: Vale Street Artists at their Brightspace Opening tonight. Picture by Lima Fi　— at Brightspace. 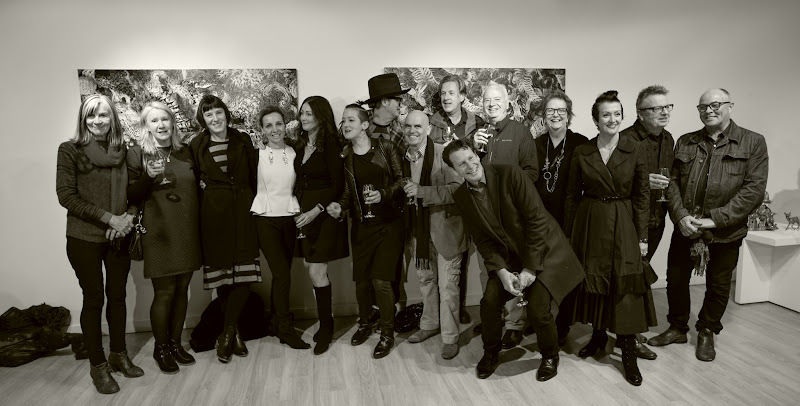 Vale Street Artists at their Brightspace Opening tonight. Picture by Lima Fi　— at Brightspace.